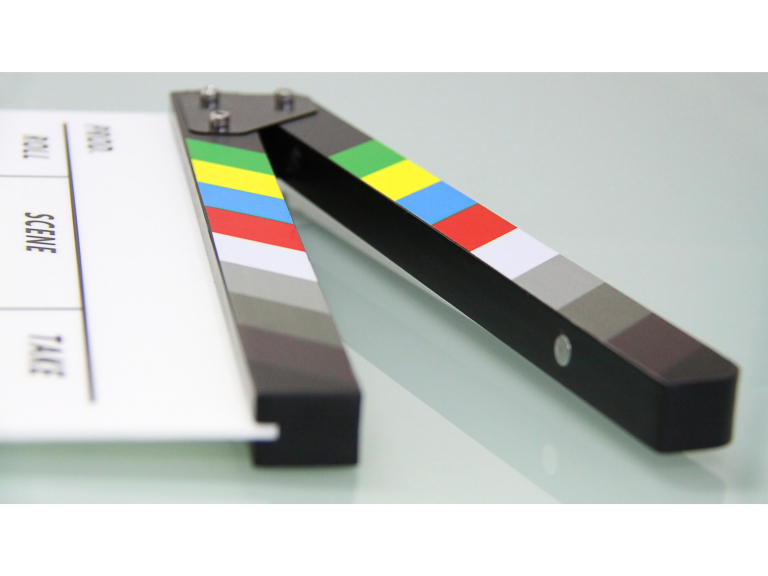 Watford's first film festival, which is funded through the council’s Small Grants Fund, allows budding filmmakers the opportunity to enter their short film for an award. Earlier this year, filmmakers from across the world submitted their entries and this Saturday the shortlist of films will be shown in Watford. Award categories include Best Drama, Best Documentary, Best Animation and the Watford Award. An expert judging panel will present the best film from each category with an award at the end of the festival. There will also be a separate Audience Award, where the winners for each category will be chosen by people attending the short film festival. There’s also an Audience Award, so you can vote for your favourite and help launch successful careers for many aspiring actors, writers and film-makers. Submissions will be shown on Saturday 4 August at Watford Museum from 12.30pm throughout the afternoon and at Watford Pump House Theatre from 1.30pm, with the awards being presented at 8.30pm.